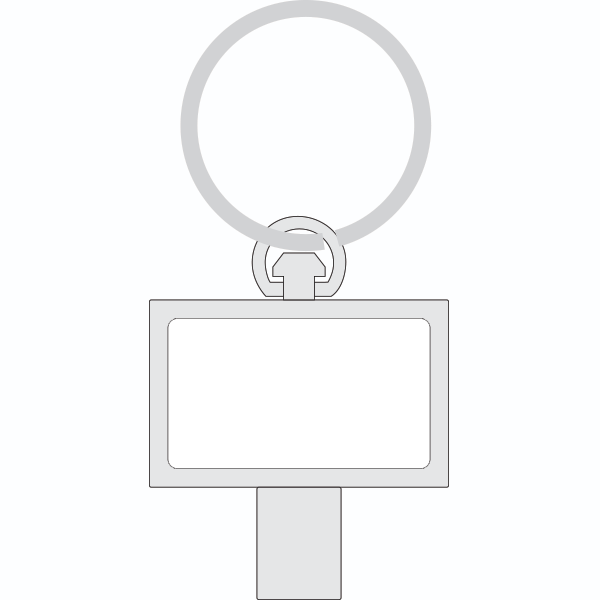 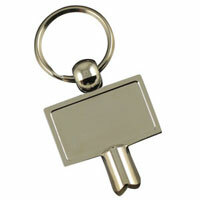 Description The ZOB line is a zamac (zinc alloy) keychain with opener function for radiator of all types. 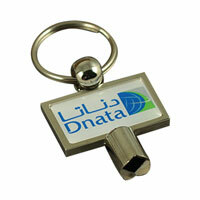 Convenient and functional, the ZOB keychain with its large logo area makes a very good promotional product and corporate giveaway. 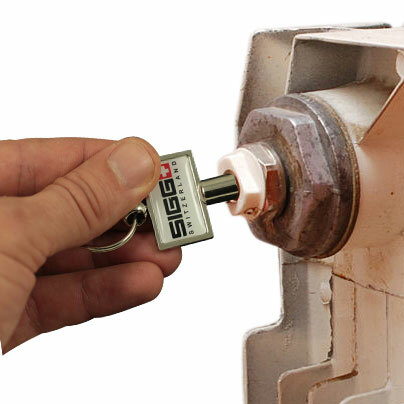 The doming logo process offers plenty of flexibility for stocker and supplier importer to make small quantity and fast delivery time production.